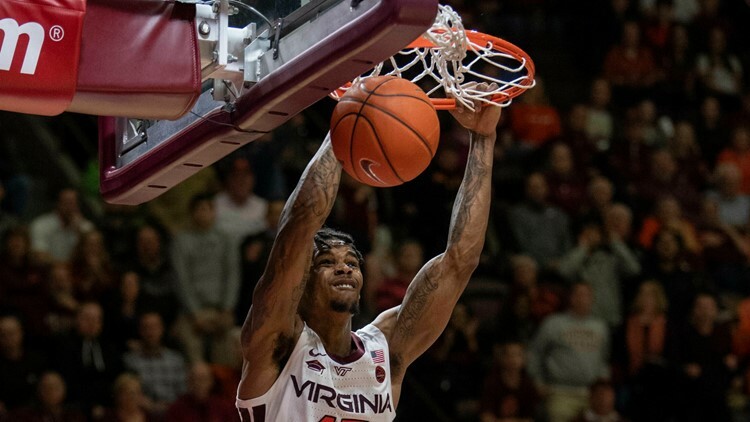 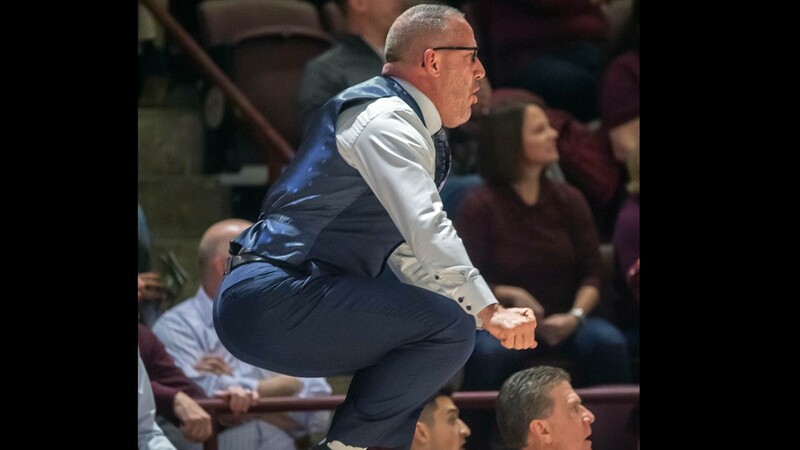 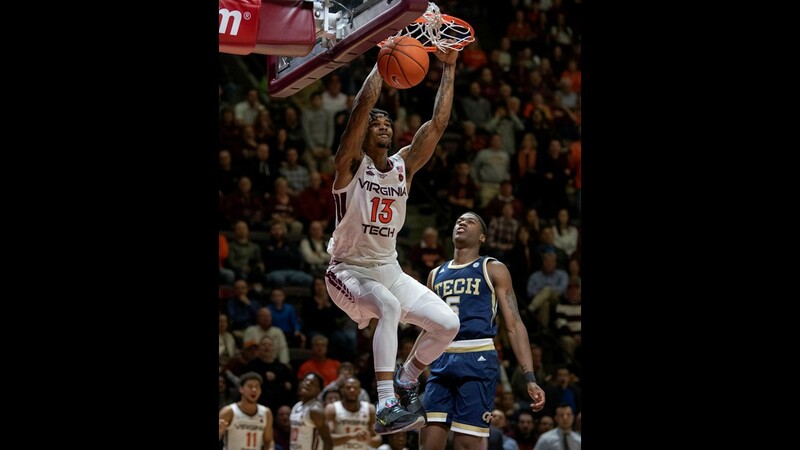 Snapping a brief 2 game losing streak, the Hokies beat the Yellowjackets 76-68. 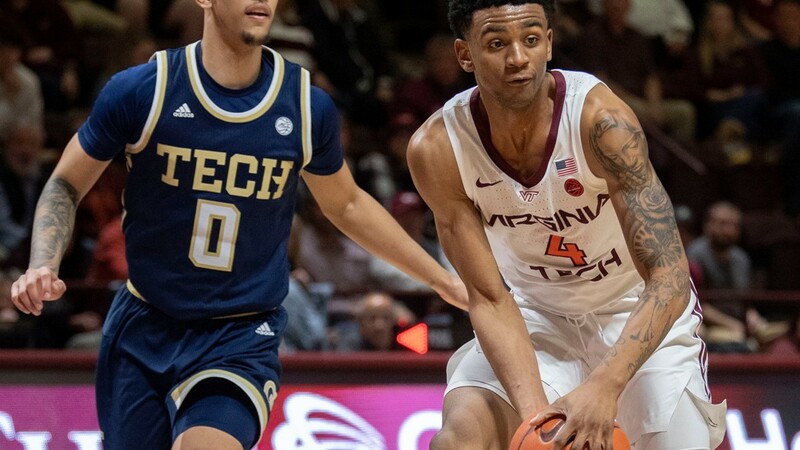 ATLANTA — Ty Outlaw scored 20 points and No. 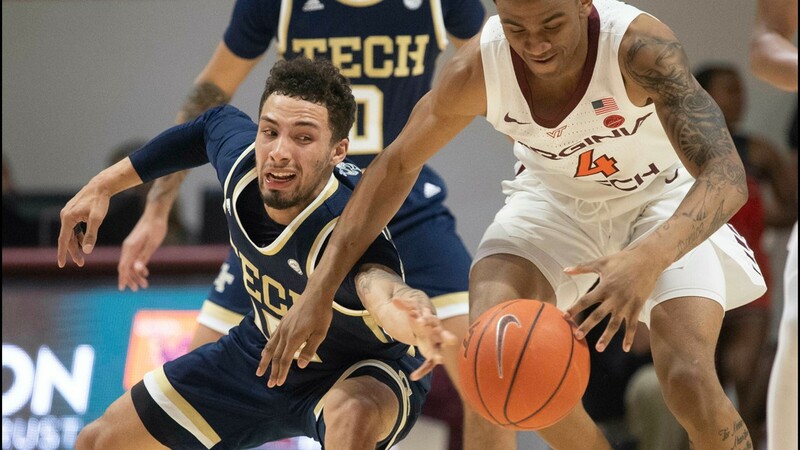 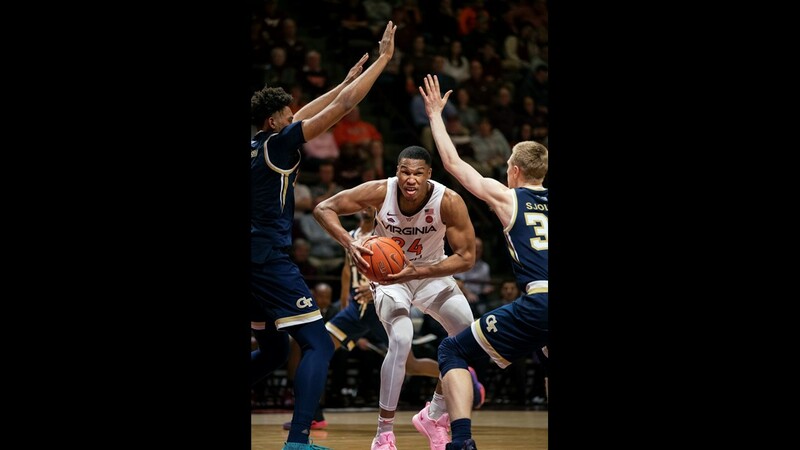 22 Virginia Tech defeated Georgia Tech 76-68 on Wednesday night.